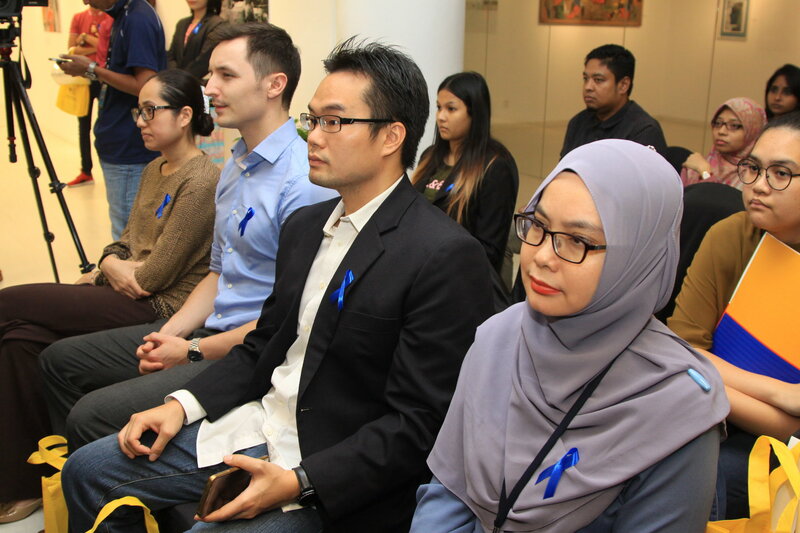 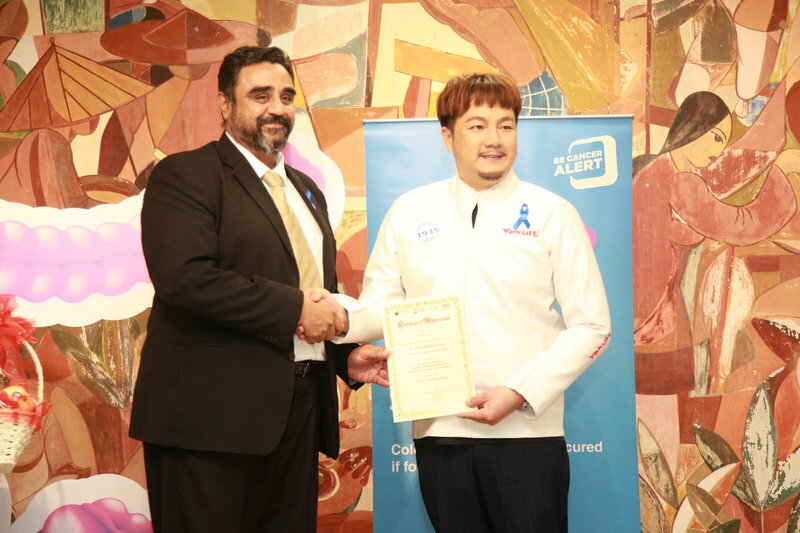 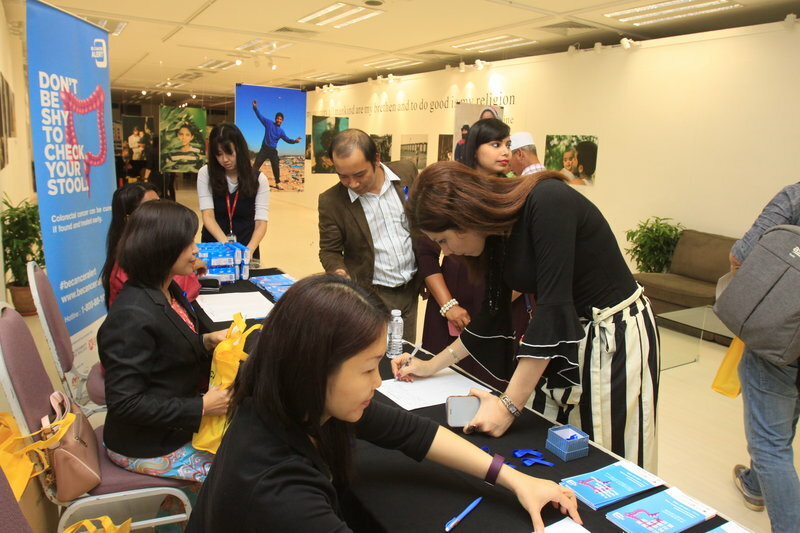 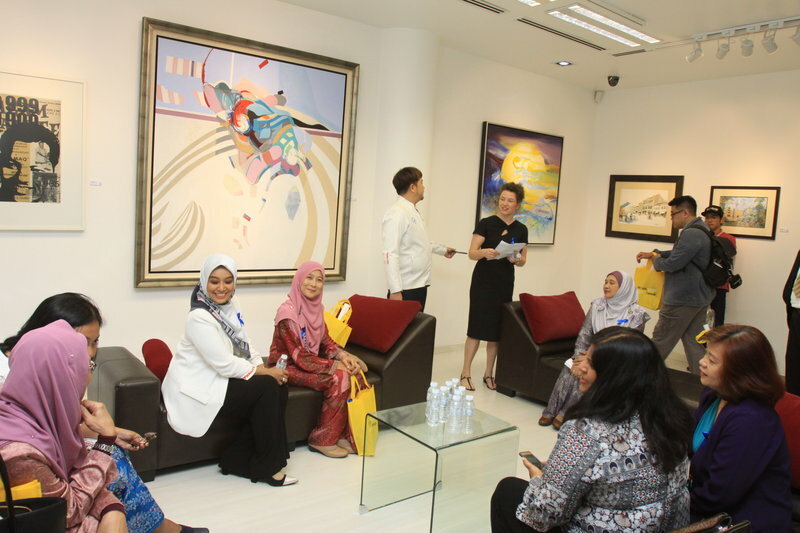 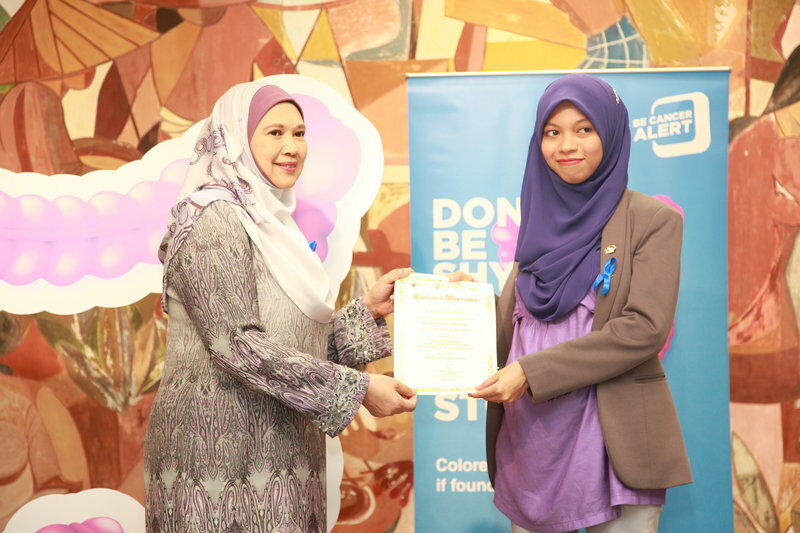 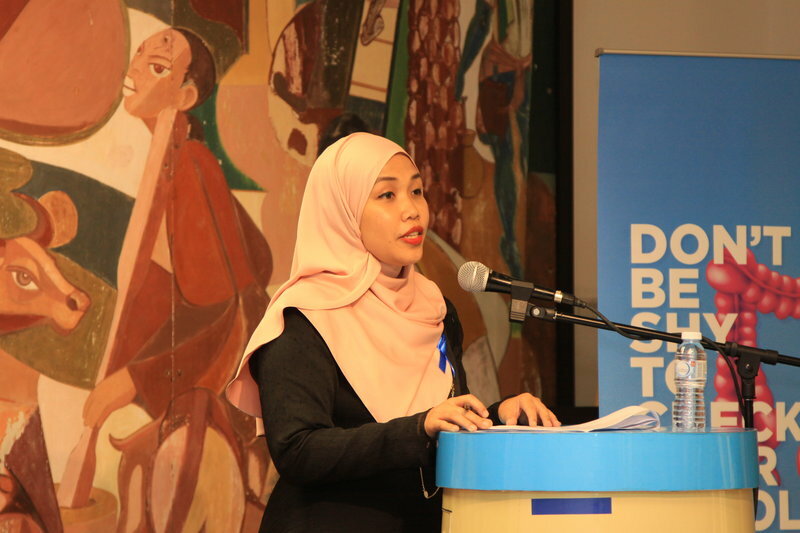 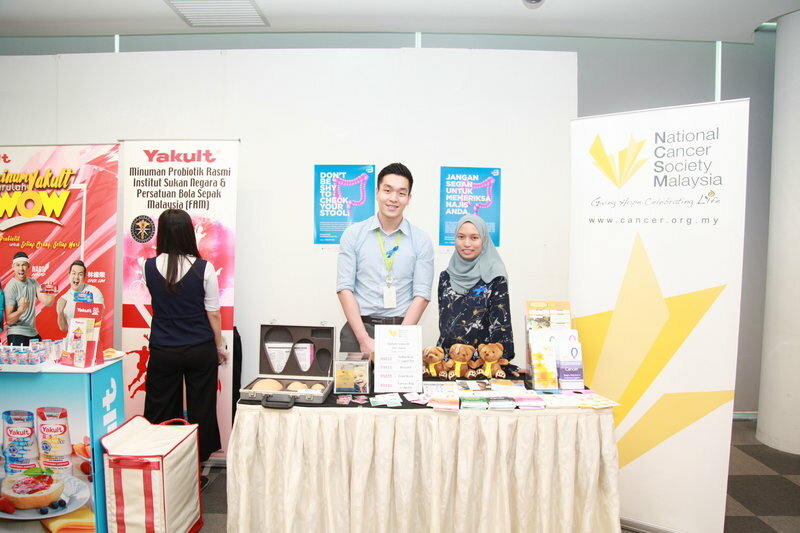 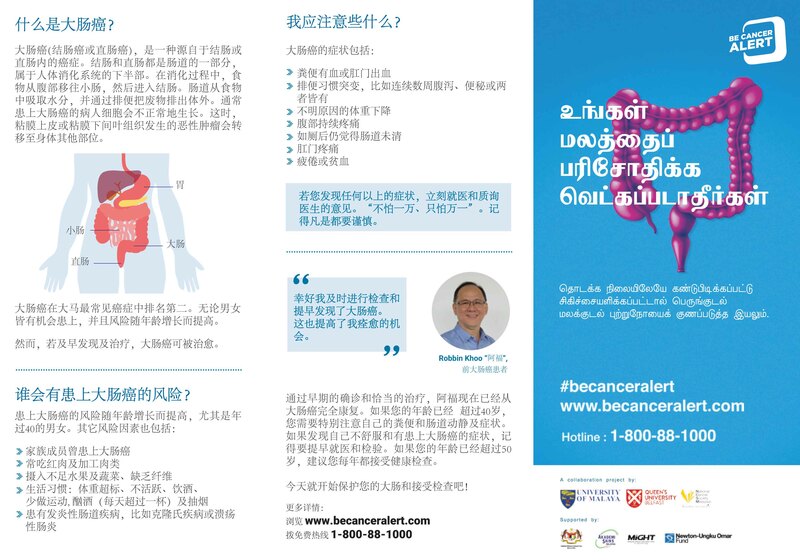 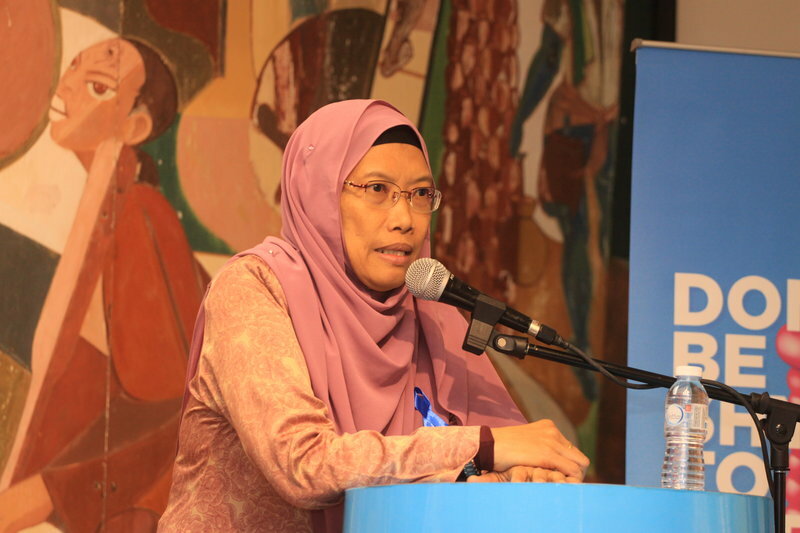 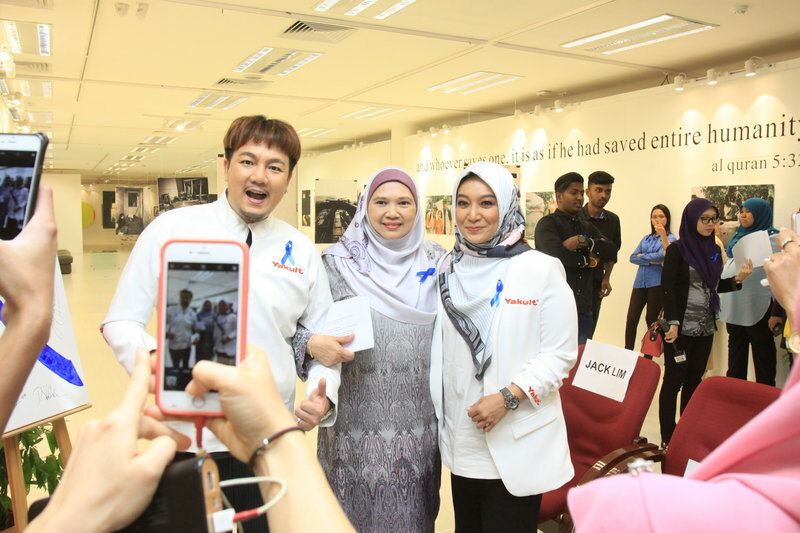 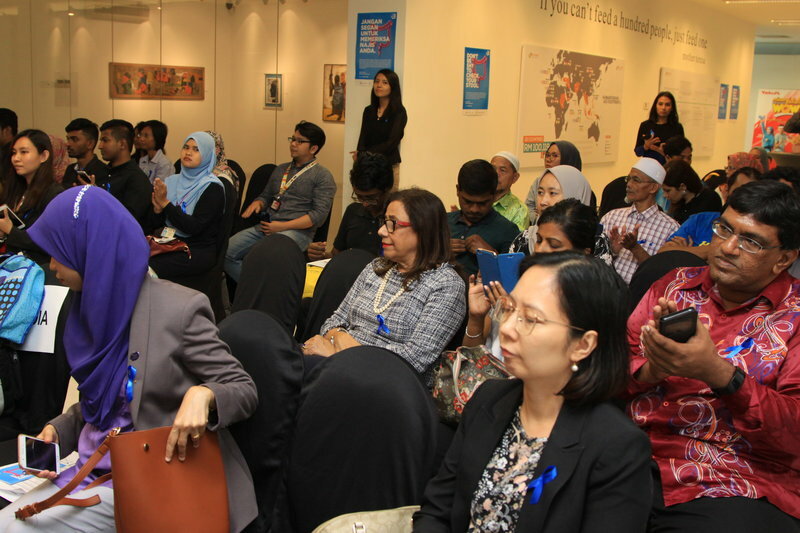 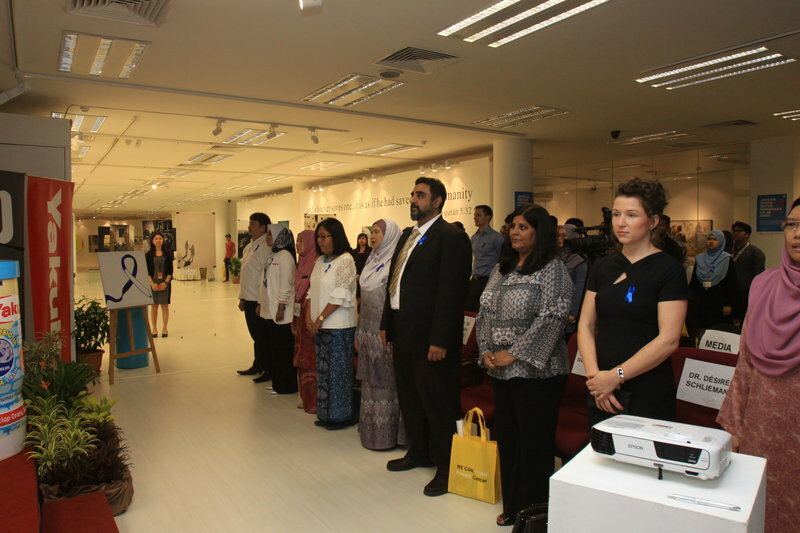 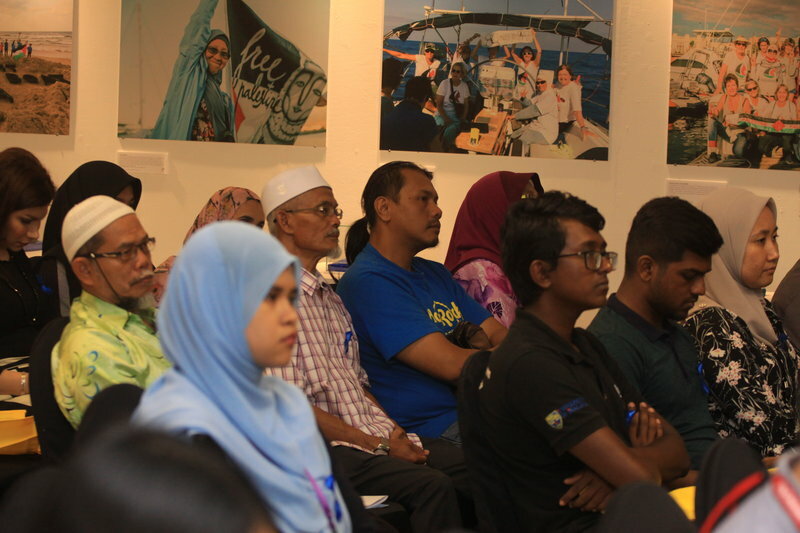 We started the Be Cancer Alert Campaign to address the lack of knowledge about the warning signs and symptoms of some of the most common cancers in Malaysia as well as emotional barriers people face to see their doctor if they suspect cancer. 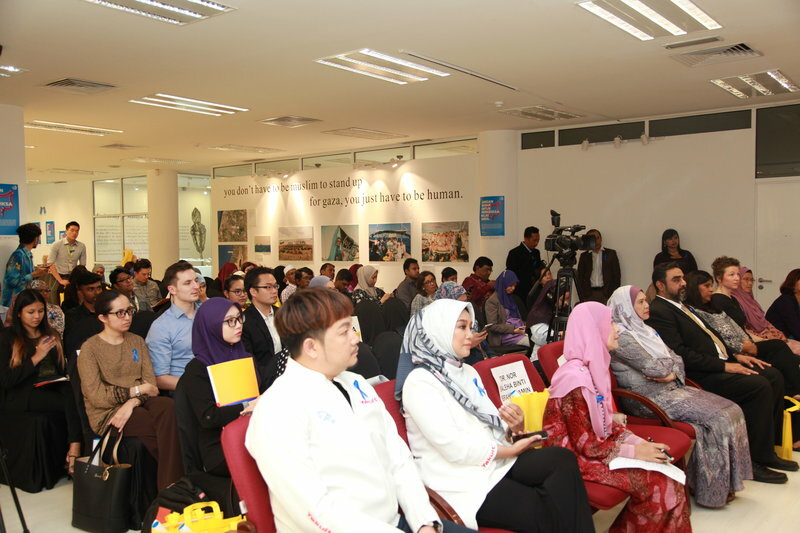 The campaign involves the following activities in order to achieve our objectives. 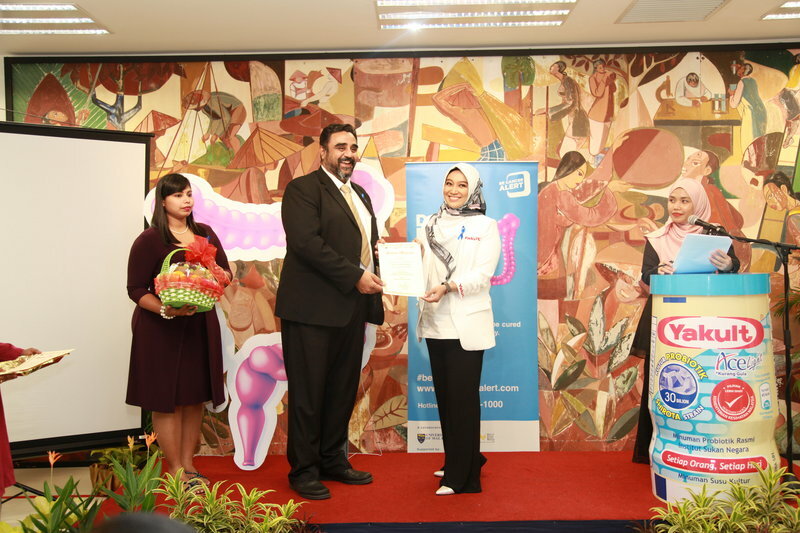 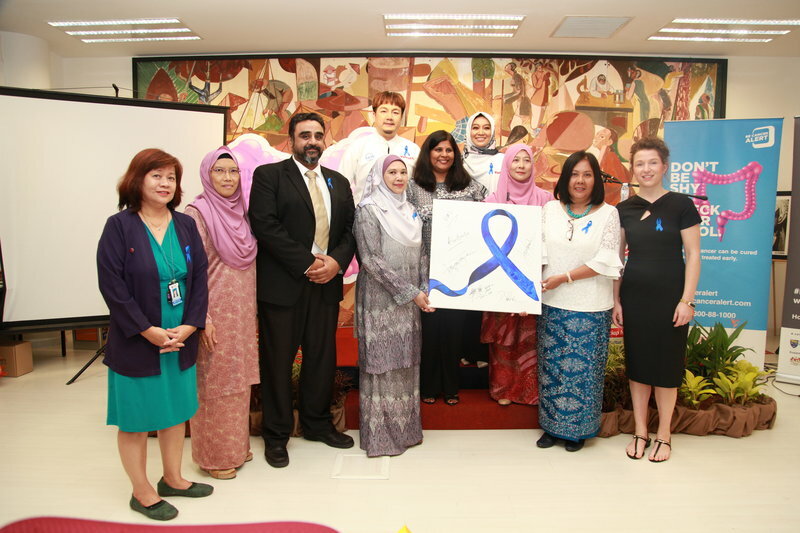 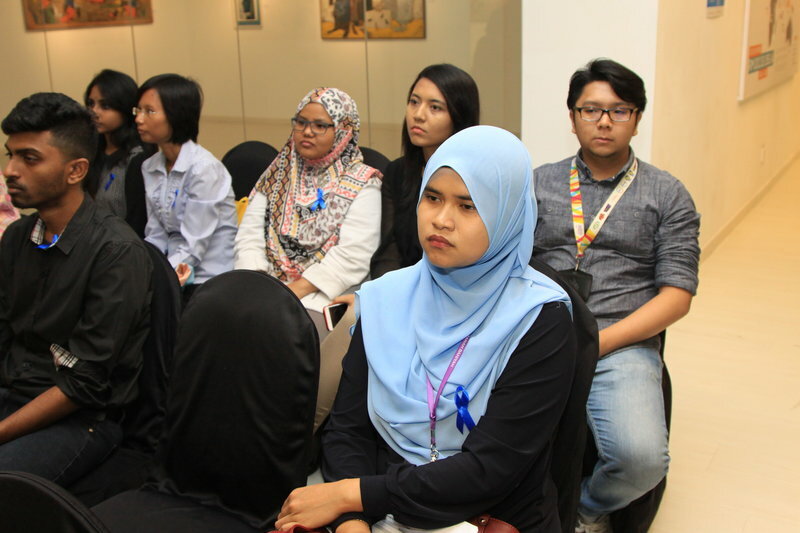 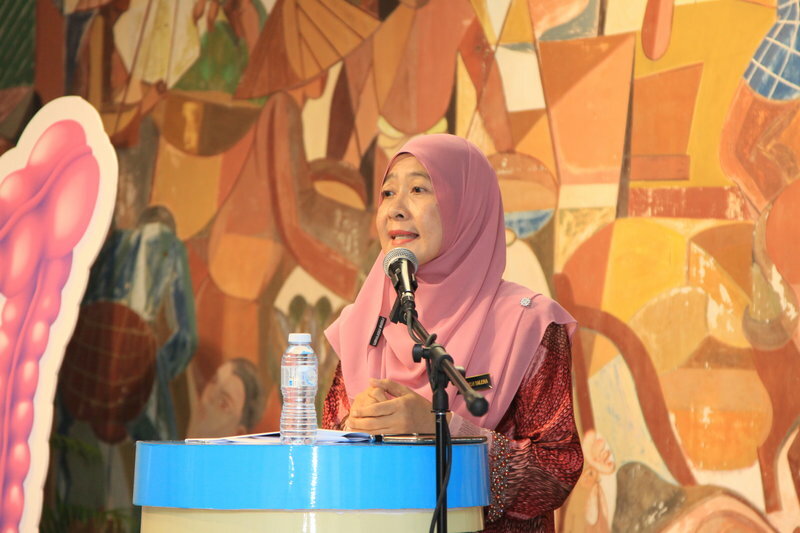 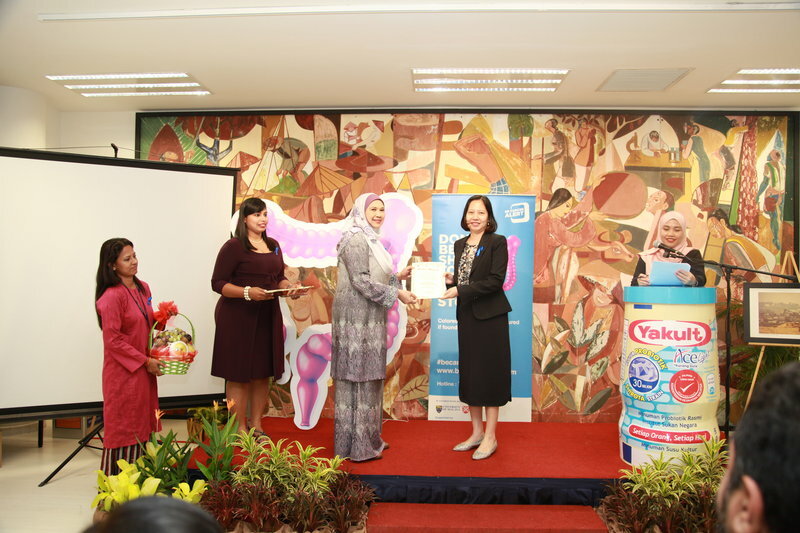 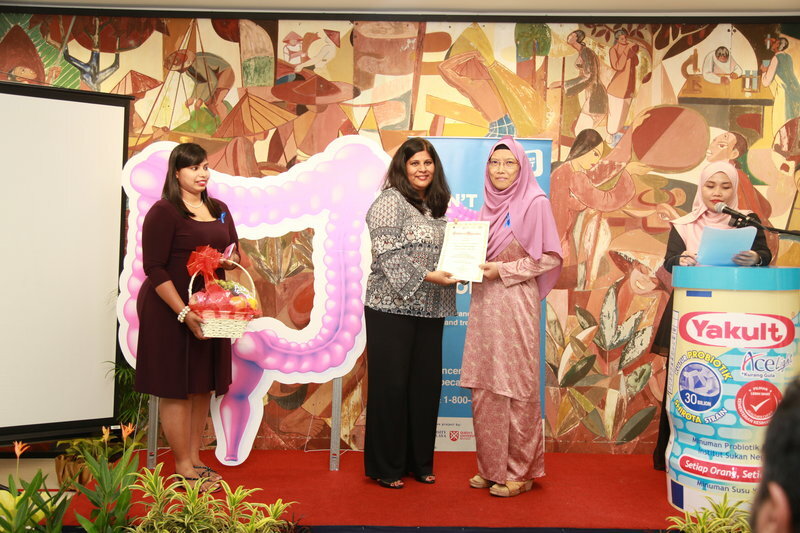 The Be Cancer Alert Campaign was launched on the 5th of April 2018 at University of Malaya. 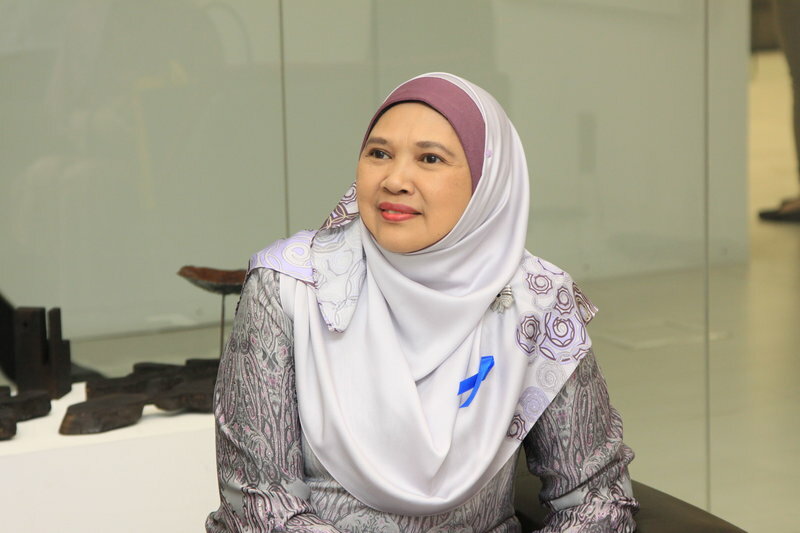 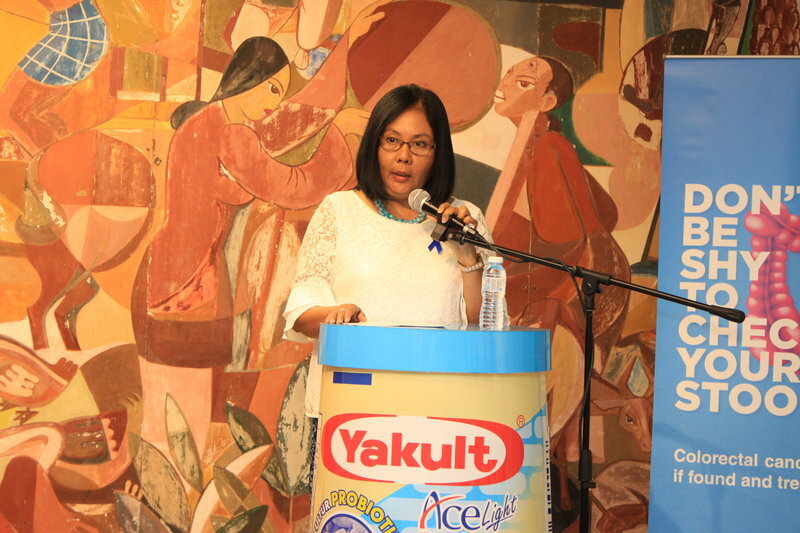 The campaign TV Commercial was aired on TV3, TV9 and 8TV from the 2nd of April to the 6th of May 2018. 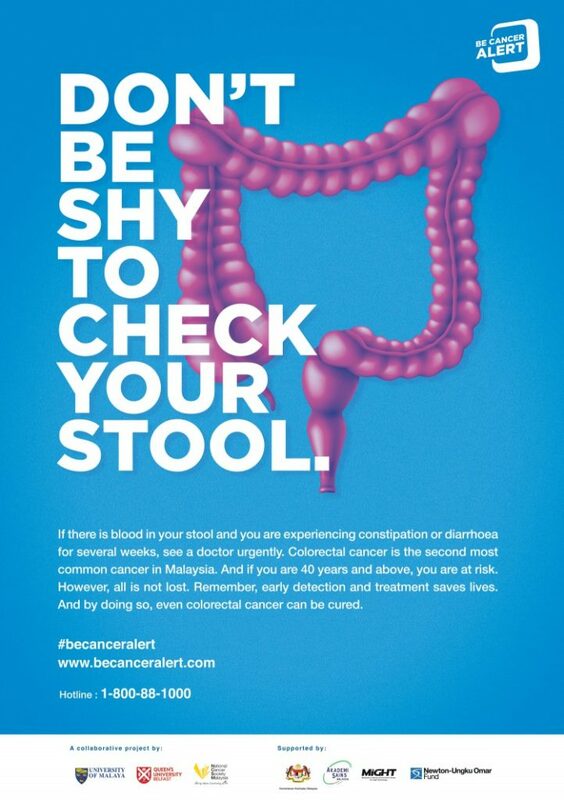 Be Cancer Alert and share the video to your friends and family. 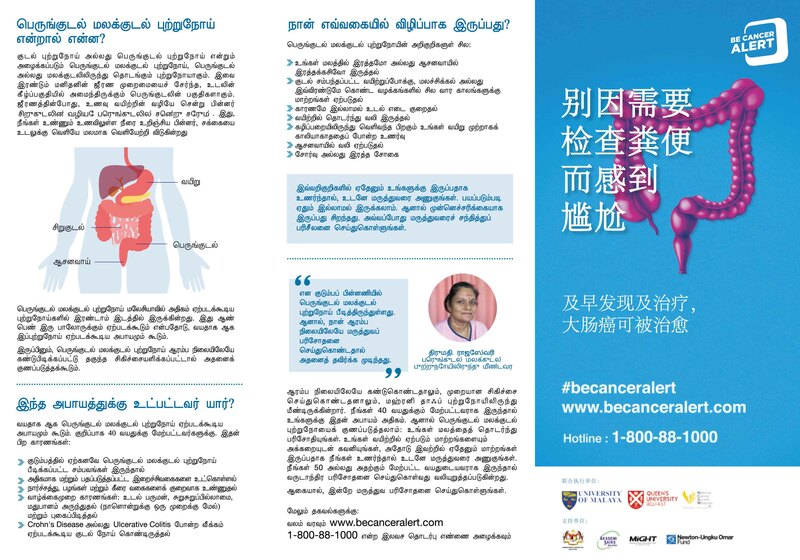 The campaign radio advertisement was aired on Astro Lite and Astro THR Raaga from the 9th to the 22nd of April 2018. 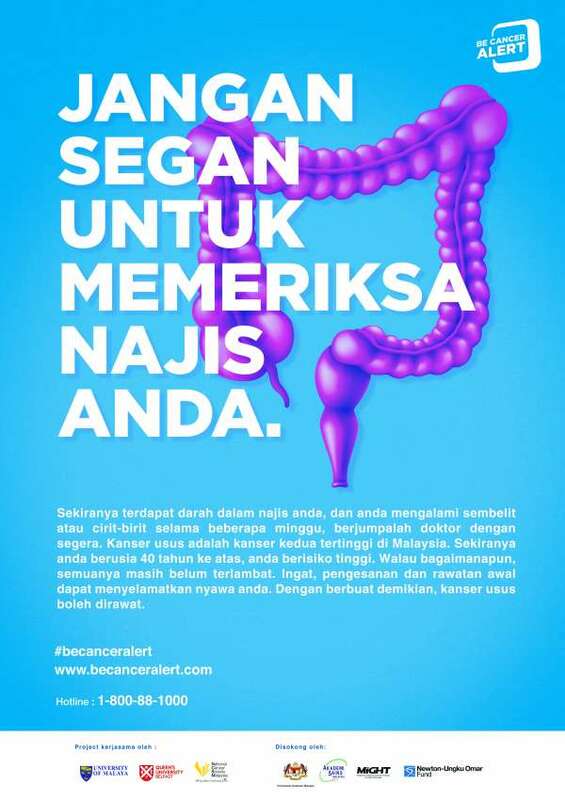 Watch out for our banners, billboards, buntings and posters on selected areas. 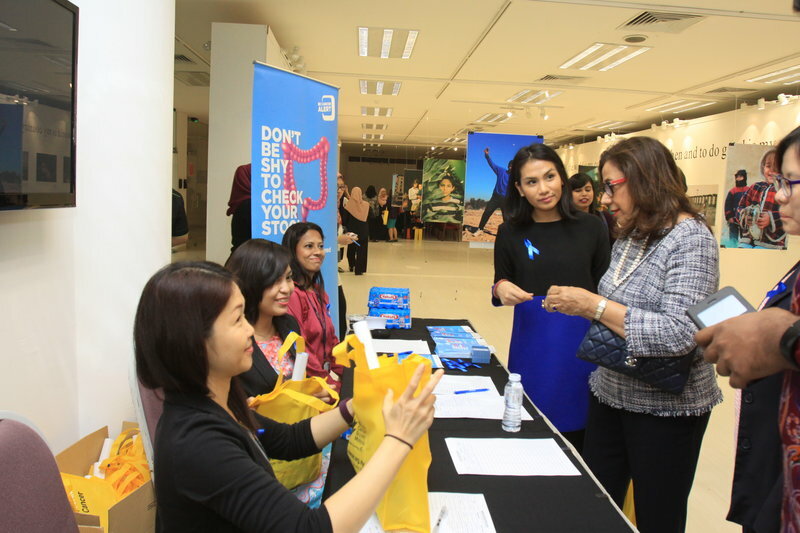 Follow the National Cancer Society Malaysia Facebook page to make sure you won’t miss out on any campaign news and information.